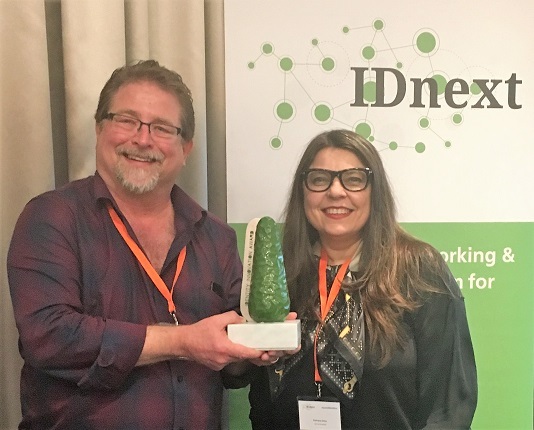 I’m very pleased to report that the OpenID Certification program has won the 2018 Identity Innovation Award at the IDnext conference. 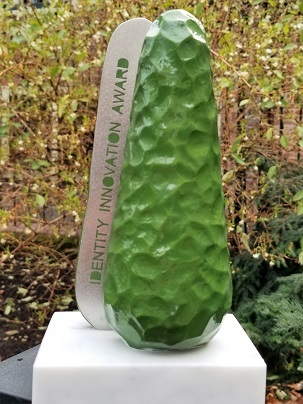 While the OpenID Connect standard won the 2012 European Identity Award for best innovation/new standard and has been widely deployed since then, a standard is only as good as its implementations. 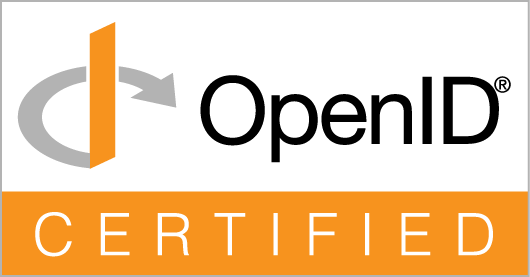 The OpenID Foundation created the OpenID Certification program to help ensure that high-quality, interoperable implementations become the norm. Special thanks are due to Roland Hedberg for writing the certification software and to Hans Zandbelt and Filip Skokan for also being key members of the development and operations team. Certification committee members Don Thibeau, Mike Leszcz, and Mike Jones contribute to strategy and planning for the program. And many members of the OpenID Connect working group helped define the requirements in the certification profiles. The contributions of the many engineers worldwide who helped us “test the tests”, helping validate and improve them, were also significant. Thanks to IDnext and the awards committee for recognizing the impact of the OpenID Certification program! ← The London Chapter of Women in Identity Held It’s First Ever Event on the 29th of January 2018.